The Immix handrail system is available through our Online stores - As the Leading online retailer for Richard Burbidge Stair Components we are pleased to offer Immix. 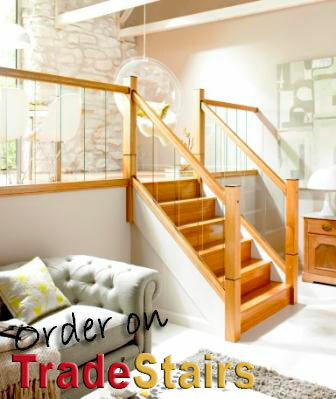 With the growing demand for Glass Balustrading Stairplan offer a wide selection of options, the immix stairparts system is one of those options, we have a sample to view in our showroom and the parts can be ordered online. 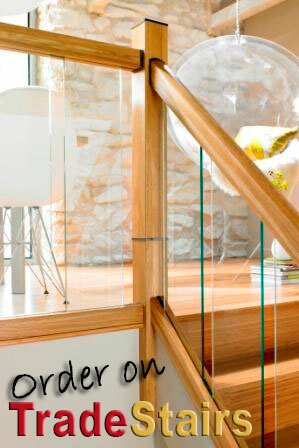 Handrail and Newel post options are available in White Oak or Black Walnut the Immix glass is 8mm Toughened. 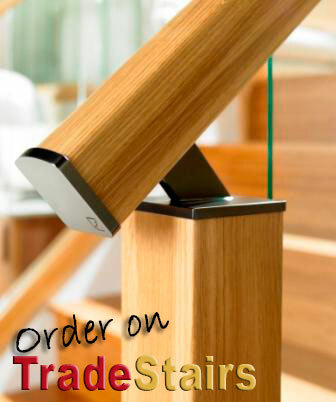 This system has a range of metal fiitings to enhance the stair rail and make installation easier for the diy enthusiast.